Issue 05 of DABIR (Digital Archive of Brief notes & Iran Review), an open access on-line journal for published by the Jordan Center for Persian Studies, is out now. Issue 3 of Vol. 51 (2018) of the journal Iranian Studies has now been published. The Berlin Graduate School of Ancient Studies (BerGSAS) with funding of the Einstein Centre Chronoi “Time and Awareness of Time in Ancient Societies” is offering at Freie Universität Berlin and at Humboldt-Universität zu Berlin 8 doctoral fellowships for the winter term 2018/19, starting on January 1st, 2019. Receiving a fellowship is connected with the admission to the Berlin Graduate School of Ancient Studies (BerGSAS) and participation in one of the graduate school’s five doctoral programs. Each program is based on a structured curriculum. Today, the Institute of Iranian Studies, Freie Universität Berlin, received the confirmation of funding for Corpus Avesticum Berolinense (CAB), a long-term project funded by the German Research Foundation (DFG) for 12 years . The goal of CAB is to edit all Zoroastrian rituals preserved in the Avestan language. This is excellent news for the institute and the discipline. The BiblioIranica team congratulates Prof. Alberto Cantera for this achievement. It is more than well-deserved. See the institute’s announcement for more information. Issue 04 of Dabir, an open access on-line journal for Iranian Studies, is out now. Dabir is published by the Jordan Center for Persian Studies. 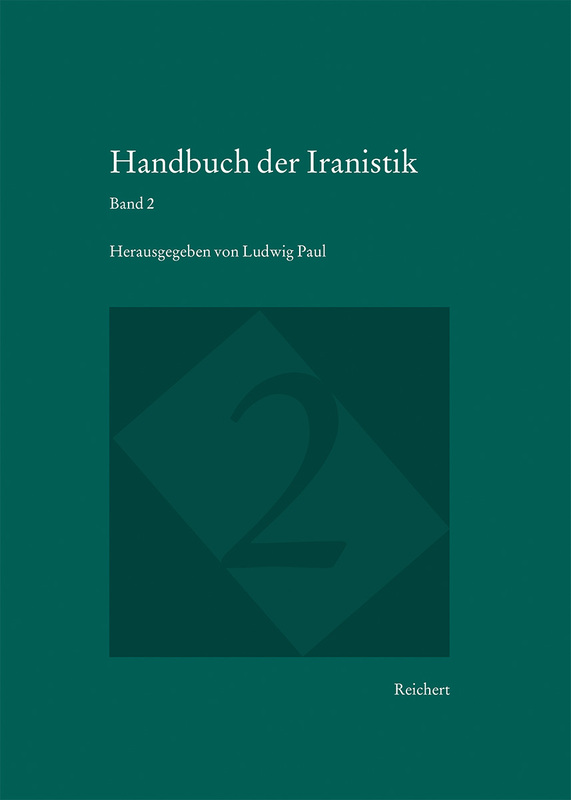 Fascicle 3 of Volume XVI of the print version of the Encyclopaedia Iranica was published in June of 2017. This segment of the EIr. completes coverage of titles starting with Keg- and proceeds to titles beginning with Kes-. Kemāḵ Hurivash Ahmadi Dastgerdi and EIr. Kerman xiv. Jewish Community of Kerman City Nahid Pirnazar and EIr.